What are Exclusive Easements in California? An easement is a legal tool that gives someone else the right to use part of your land. Generally speaking, an easement does not give a party full ownership of that part of the property and instead, will include restrictions on how the party can use the land. 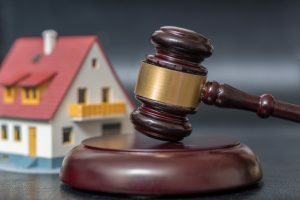 Additionally, the property owner retains the right to use their land as they choose, as long as the use does not interfere with the easement holder’s rights. One type of easement does restrict the property owner’s right to use the land – sometimes, they cannot use that part of their property at all once an easement is in place. These are called exclusive easements and, while they are rare, it is important to understand all implications of this type of easement before you ever grant one.